Carried throughout the Empire! 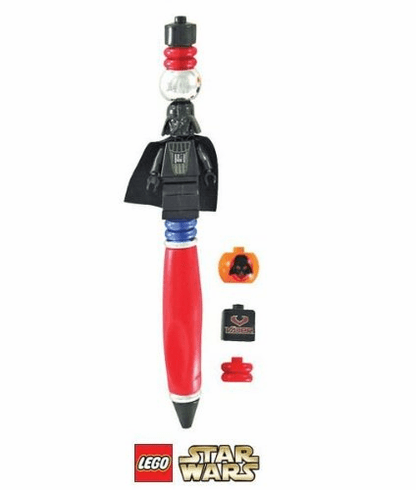 You will love this fun Star Wars Darth Vader pen. Pen features interchangeable blocks so you create your own design. Warning: Choking Hazard - small parts. Not for children under 3 years.